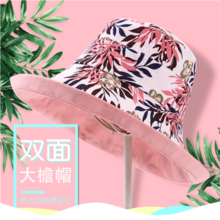 Welcome new and old customers, Jinniu Hat Industry, is a self-employed business integrating production, processing, distribution and wholesale. The factory covers an area of ​​400 square meters. 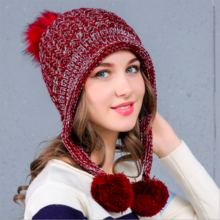 There are more than 30 people producing all kinds of cowboy hats, straw hats, summer hats, winter hats, knitted hats and military caps. Flat top cap welcomes custom-made processing and custom LOGO. The factory is an enterprise approved by the relevant state departments for registration. 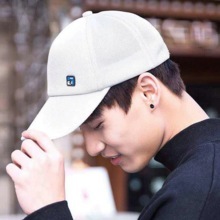 Jinniu Hat Industry has established long-term cooperative relationship with many enterprises with its solid strength, reasonable price and excellent service. 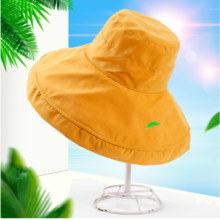 Jinniu Hat Industry sincerely welcomes all circles to visit, inspect and negotiate business. 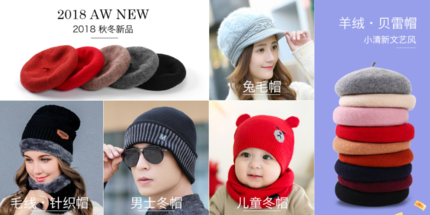 Welcome new and old customers, Jinniu Hat Industry, is a self-employed business integrating production, processing, distribution and wholesale. The factory covers an area of ​​400 square meters. 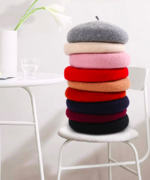 There are more than 30 people producing all kinds of cowboy hats, straw hats, summer hats, winter hats, knitted hats and military caps. Flat top cap welcomes custom-made processing and custom LOGO. The factory is an enterprise approved by the relevant state departments for registration. 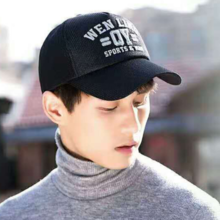 Jinniu Hat Industry has established long-term cooperative relationship with many enterprises with its solid strength, reasonable price and excellent service. 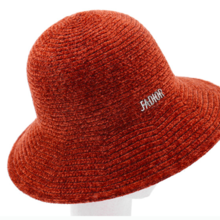 Jinniu Hat Industry sincerely welcomes all circles to visit, inspect and negotiate business. 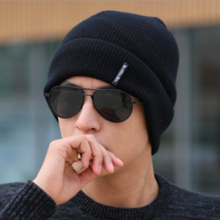 Thank you very much for seeing the page of the Golden Cow Hat Industry. Our company is a self-employed store integrating production, processing, distribution and wholesale. 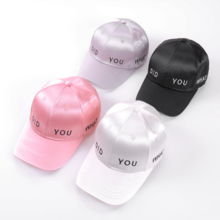 The main product is a cap, custom order processing and custom logo are also possible. The quality of the factory is high and the evaluation of the clients of the world is also high. 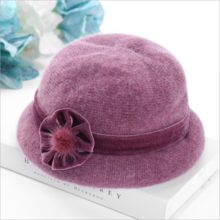 Kim beef hat industry has established long-term relationship with many companies with its strong force, reasonable price and excellent service. The Golden Beef Hat Industry welcomes requests from customers in all countries sincerely.